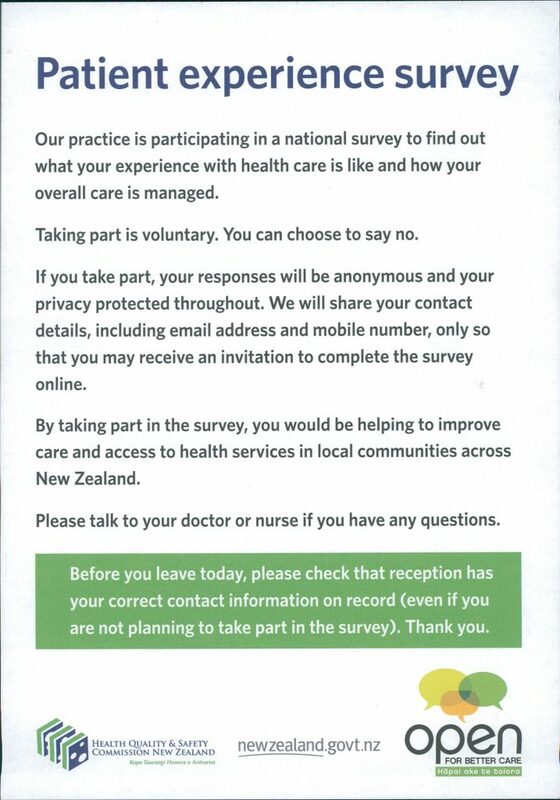 Our practice is participating in a national survey to find out what your experience with health care is like and how your overall care is managed. Taking part is voluntary. You can choose to say no.